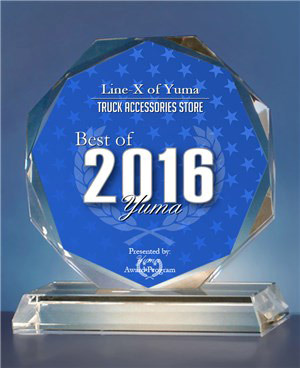 Line-X of Yuma has been selected for the 2016 Best of Yuma Award in the Truck Accessories Store category by the Yuma Award Program. 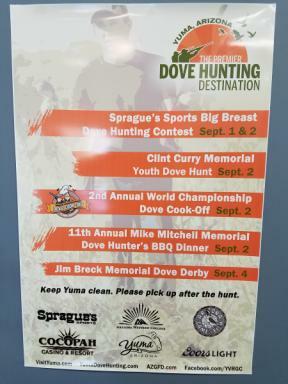 Each year, the Yuma Award Program identifies companies that we believe have achieved exceptional marketing success in their local community and business category. These are local companies that enhance the positive image of small business through service to their customers and our community. These exceptional companies help make the Yuma area a great place to live, work and play. A Great Source for All Your SUV, Van and Truck Accessory Needs. 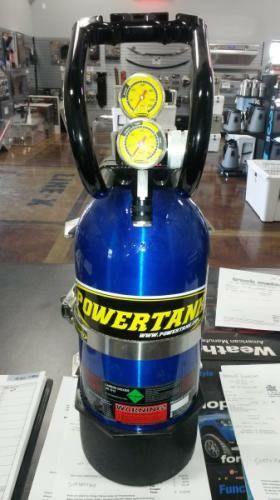 We Been Providing Quality Products from Top-Of-The-Line Manufacturers since 1968. Choose from a wide selection of truck accessories and parts that will enhance the look of your vehicle. 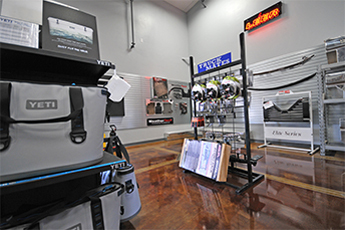 Whether you are interested in aftermarket accessories, we offer the products you need. 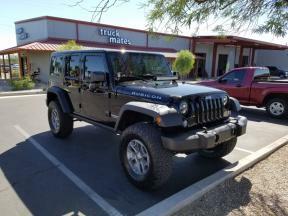 Truck Mates carries accessories for Ford, Chevy, and Dodge trucks of every make and model. We offer the Southwest's largest selection of tool boxes, bed liners, bug deflectors, running boards, painted steps, rail protectors, roof racks, carpet kits, chrome this and diamond plated that! Our full selection of fiberglass truck caps and tonneau covers meet the highest standards of precision and quality engineering. SungTop's leading "award winning" design team has proven their strength. Our broad selection of fiberglass and aluminum caps, toppers, and truck bed covers offers something for every major pickup truck on the road today! We also feature truck accessories including Thule roof racks, bike, kayak and ski racks and much more.